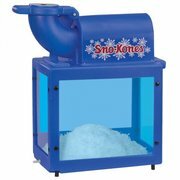 About to bounce inflatable rentals offers a full line of concession rentals. 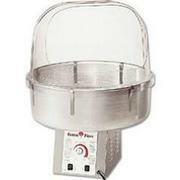 About to bounce offers a cotton candy machine with a selection of 5 different flavors. 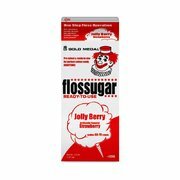 We offer Pink Vanilla, Boo Blue, Jolly Berry, Chocolate, Sassy Apple, Banana cotton candy. 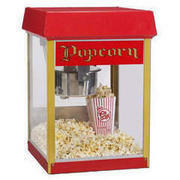 We also offer popcorn machines rentals, popcorn servings can also be purchase from About to bounce inflatables. 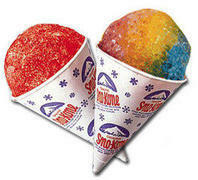 And then finally a New Orleans favorite the good old party rental a Sno Kone machine rental. 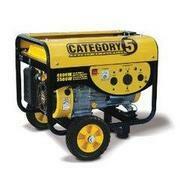 These machines will make any event great.